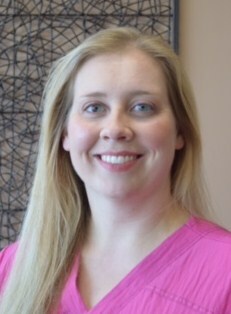 Wendy began working in the dental field in 2001. She is a native of Newport and enjoys seeing familar faces. She works at the front desk to assist patients with scheduling appointments, insurance inquiries, and accounts receivable. Wendy enjoys working to help patients have the most positive experience during their visit. She is available to answer any questions and looks forward to assisting you soon! Melissa assists Dr. Kickliter with many patient procedures. She enjoys working with our patients and making sure that their visit with us is as comfortable as possible. She educates and follows up with patients on the treatment that they receive. 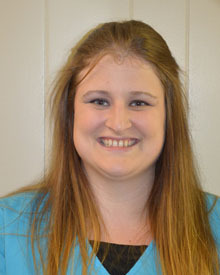 Melissa enjoys meeting new patients and assisting them with their dental needs. In her free time, Melissa enjoys making memories with her son and her family. She also enjoys reading and going to church. Donna has had 30 years of experience working with patients in Newport. In that time, she has created long lasting relationships with each and everyone of her patients. In addition to regular cleanings and exams, she also provides education on how patients can maintain their oral health at home. 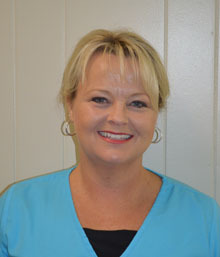 She is excited about working with new patients and providing them with the best possible dental care. Donna is married to her husband, Kevin, and they have two daughters, Katie and Maddie. Wendy began working at our Newport location in May 2014. She is responsible for scheduling appointments, answering office phone calls and assisting patients with accounts receivable. 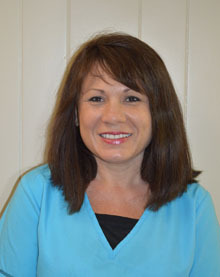 Wendy looks forward to assisting patients to ensure a positive experience during their visit. Wendy is married to her husband, Jesse, and they have three young children.